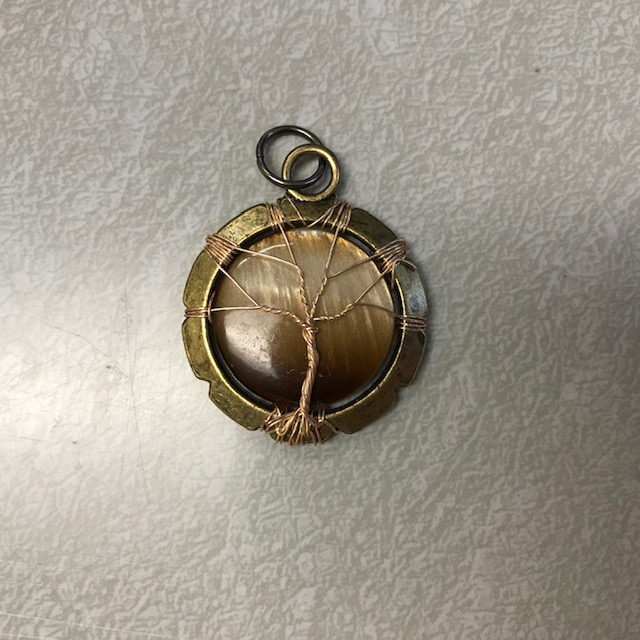 Interested in learning wire wrapping techniques to create your own piece of jewelry? Participants will make two different styles of pendants: A tree of life pendant, and spiral pendant. Supplies and instructions are provided, but registration is required.